A few things are broken or don't work as expected in Windows 10 so I made this thread so we can all share solutions for common problems. Add "Reboot in Recovery" to right click context menu on "This PC"
Normally, even if you set the Windows Photo Viewer as the default app to handle your images, all image file types will still open in the ugly Windows Photos Metro Apps. The reason is the Windows Photo Viewer isn't registered to handle image files. 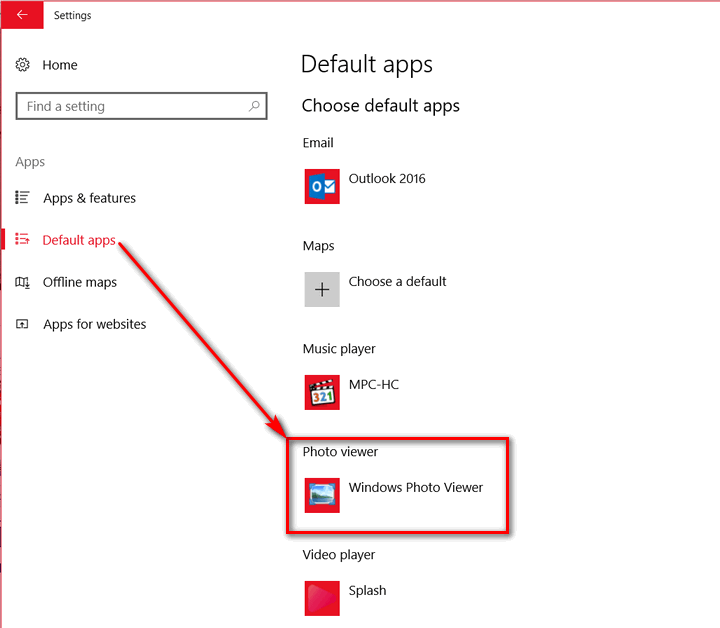 So we need to add the file types via a reg tweak, then only would the Windows Photo Viewer appear when right clicking on an image file in order for you to set it as the default app for that image manually. You will need to do this for every image file type such as: PNG, BMP, GIF, JPG, JPEG,etc. I normally do it for each image once and be done with it. Setting it as the default app in Control Panel > Default Apps will not work. carlodelmazo, Sherif_k, dmemon and 35 others like this. I did this hack a few hours ago and it worked fine, but windows would not recognize the .reg files and i don't know what app to associate it too, I tried reg-edit but it did not work. So i just ran reg-edit and loaded the Photo_Viewer_Restore_Win10.reg file and then restarted the computer. Go to Click/tap on Advanced options. NOTE: An easier way is to go to disk cleanup, cleanup system files, select previous windows installations. 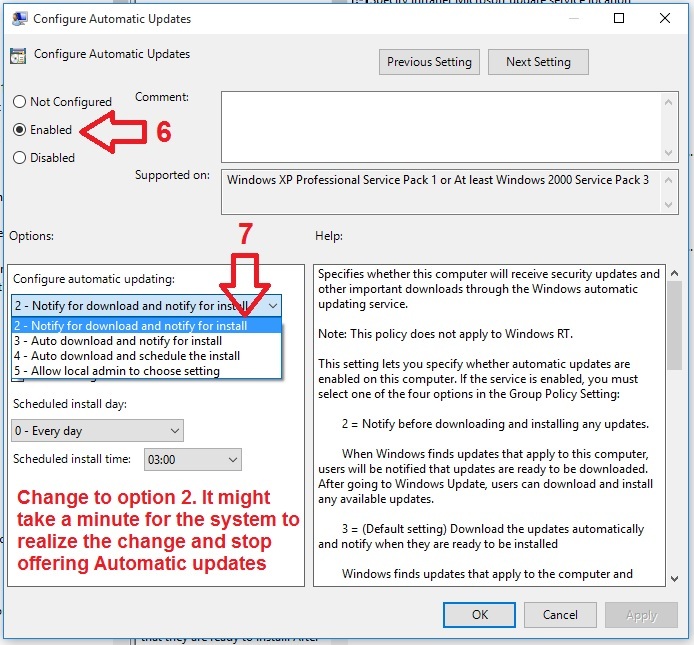 WARNING: If you are still not sure you want to keep using Windows 10 and may still want to go back to your previous OS be it 7 or 8, do not cleanup the Windows.old folder as that will break the ability to revert back to the previous OS. 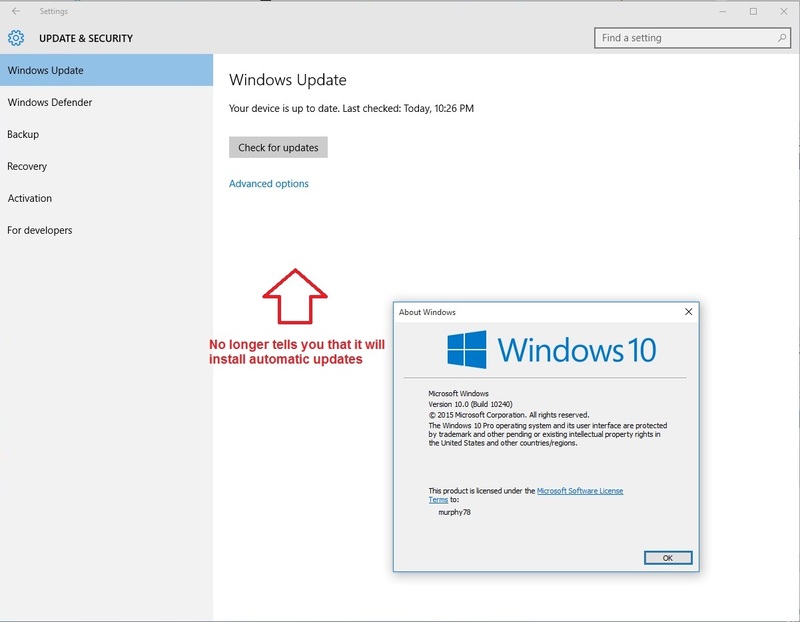 Only do this if you are sure you want to keep Windows 10 for good. Double-click on Turn off Windows Defender. 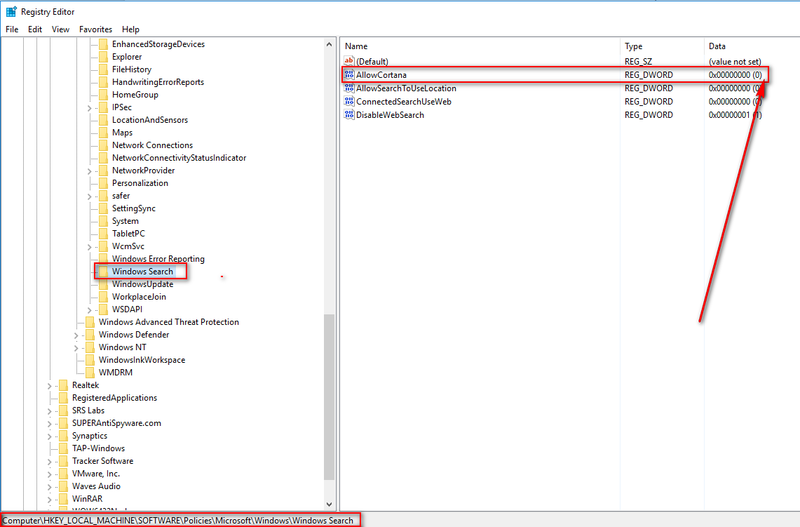 To Disable Windows Defender - Click on Enabled and Ok.
To Enable Windows Defender - Click on Not Configured or Disabled and Ok. 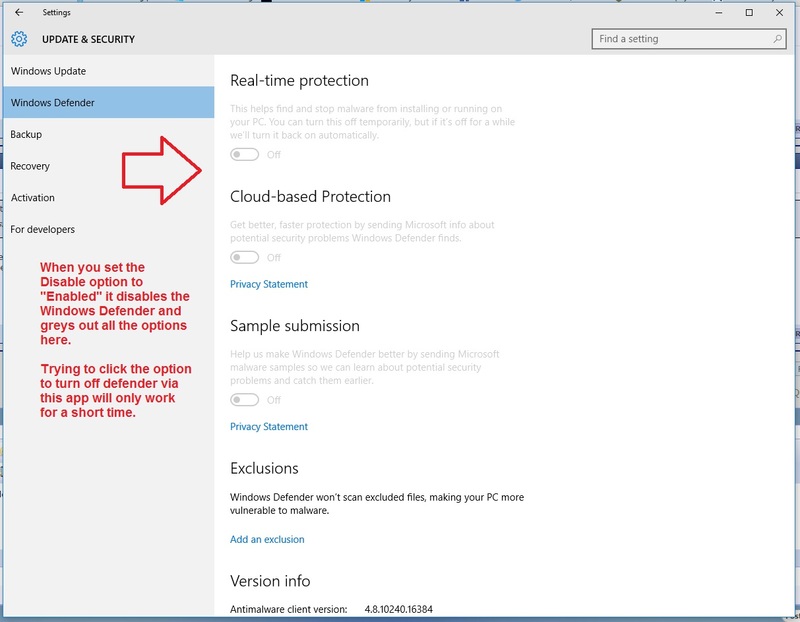 Note: Why disable Windows Defender when you can simply go to Control Panel > Windows Defender > Options and disable it from there? Well, because when I tried that the moment I would disable it the Windows Defender window would freeze until I do a forced restart. Maybe it was just my system but this was a clean install of Windows 10 so may the powers of the lords be with those who only have the Home Edition and not Pro if they want to disable the useless Windows Defender. killkenny1, ajc9988, alexhawker and 1 other person like this. I have Adobe, Corel, Canon and a host of other stuff as photography is one of my hobbies. I rarely use the default photo viewer. TBH I don't have an issue using the metro version as I rarely use it at all. This includes my RAW CR2 files as this is all I take photo's in. Coming from Windows 7 the O2Micro drivers were an issue. I found by using Windows 8.1 version of the drivers from the OEM all works fine after a reboot. kudadai, Mr. Fox and iAhmed-07 like this. I just ran windows cleanup and ticked to delete the old OS installation, and away to went. killkenny1 and Ultra Male like this. Mari1225, ExMM and Sean P. like this. Instead of all that nonsense, I have created a shortcut for Windows Update that you can place in your start menu or anywhere convenient, the shortcut is attached for you to download with the correct Windows Update icon. 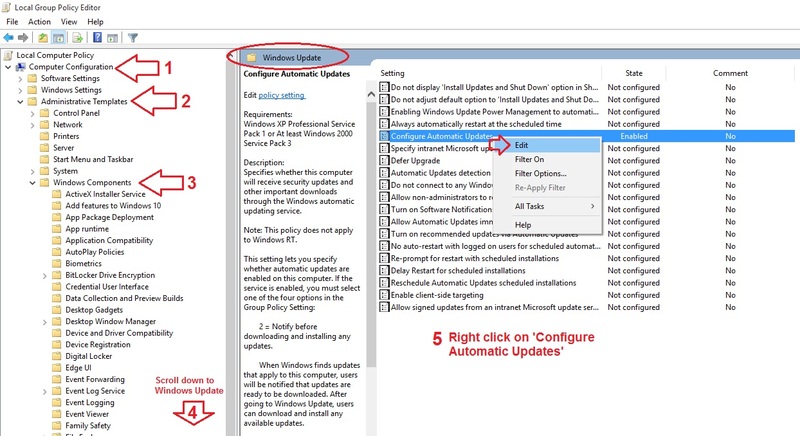 If you want to manually create it, then right click on the desktop, select new shortcut and paste the below code in location then click next then name it as Windows Update. It won't have the correct icon though so you need to right click on it, properties, Change icon, then clear the location field of the currently displayed icons and hit enter to get all the default Windows icons, then choose the icon you like. MBN, Mr. Fox and jaybee83 like this.